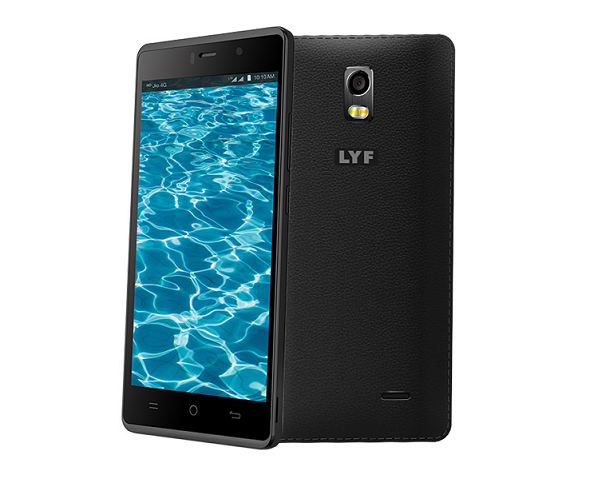 Reliance has expanded its smartphone by launching a new budget smartphone, the LYF Water 10, under the hood it has got Mediatek MT6753 Processor processor, Octa-core 1.3 GHz Cortex-A53 chipset along with 3GB of RAM, Mali-T720 MP2 and also comes with 16GB of internal storage which can be further expandable up to 64GB. 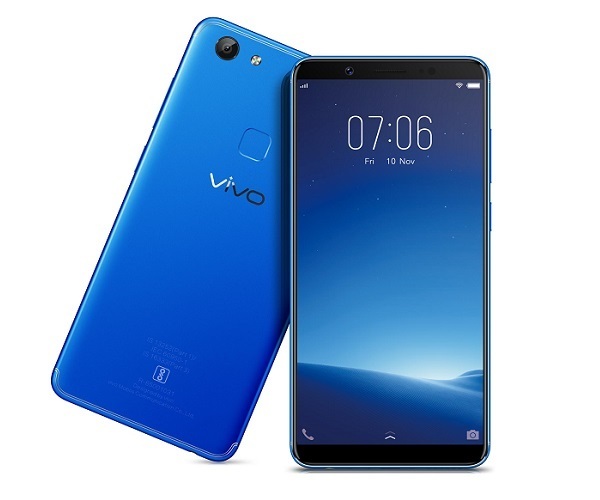 It runs on Android OS, v5.1 (Lollipop), it flaunts a 5-inch HD display with pixel density of 294ppi, and the display is protected by Dongxu Glass . 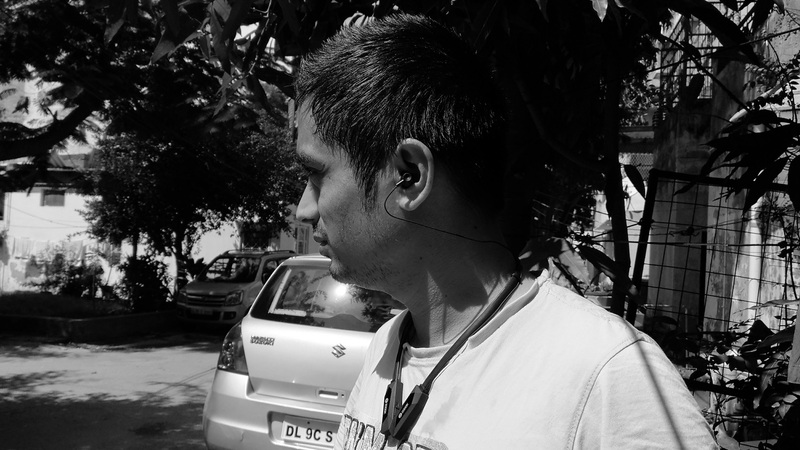 For photography, it features a 13MP at the rear which has autofocus along with LED Flash and there is an 5 MP front-facing camera as well for video calls and selfies, for connectivity, it supports GPS, Bluetooth, Wi-Fi, LTE, and Micro USB with OTG support.